Excellent so far; previous one worked for 9 years. Just installed - so far working. Our septic pump went out a few short days after the 2-year warranty expired. The installing company was going to charge me early $600 to replace it. 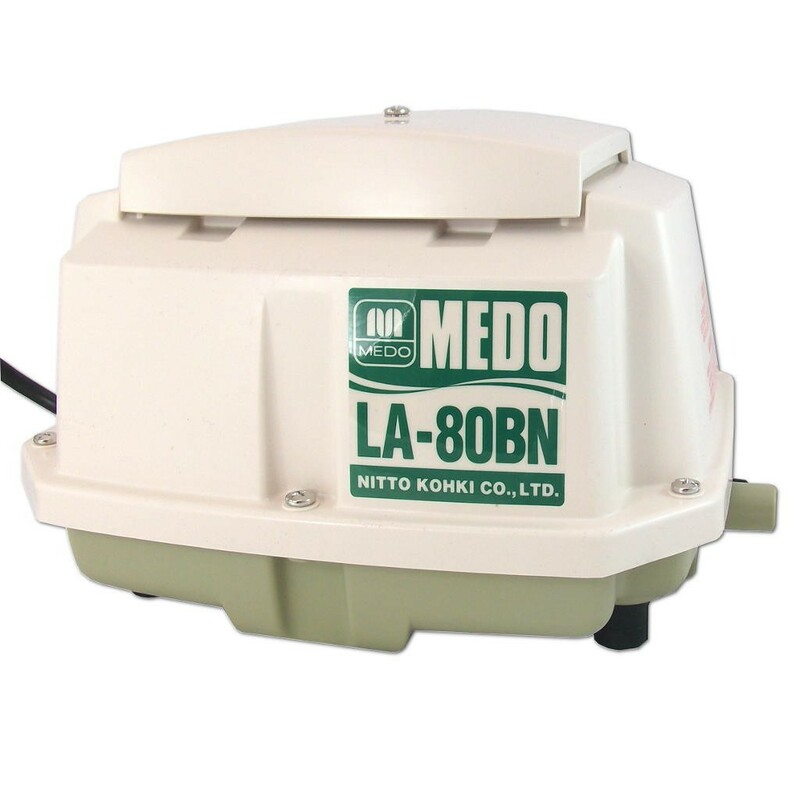 I contacted a local, independent septic installer who recommended the Medo LA-80BN Piston pump for our household needs and TG Wastewater's $304 price could not be beat. The pump was delivered the following day and installed. It is working great and is so quiet.